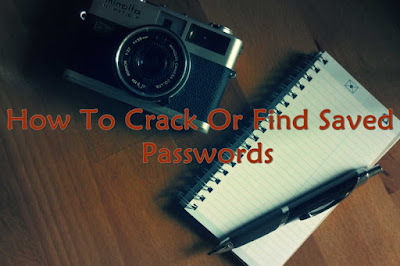 Want to get a friend's saved passwords and User Ids From Google Chrome Browser ? 1. 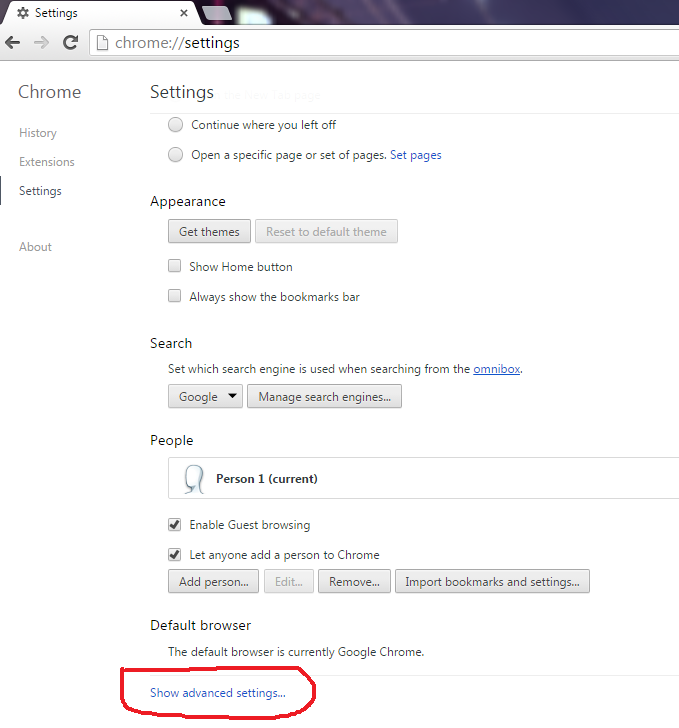 First Open Chrome browser. 3. 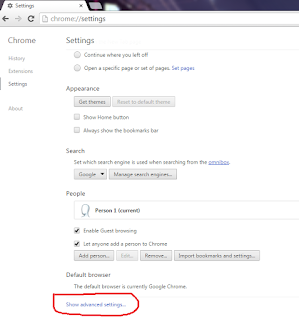 Then Click on Advance settings. 4. Scroll Down and their will be password and forms. From their click on manage saved password. 5. Then list of all websites whose passwords are saved on browser will be listed. 6. Click on shown to view those passwords. For the safe Side, it's important for you to clear your passwords when you give Your Android Phone to unknown person.